On October 24, 2018, the California Department of Tax and Fee Administration (CDTFA) held an information session on the Wayfair decision's application in California. 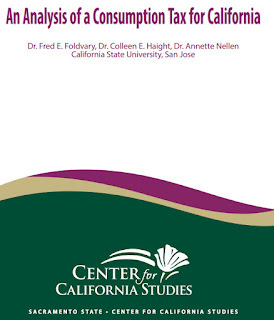 California's statute says we interpret the commerce clause as is done at the federal level. So that interpretation changed with the US Supreme Court's decision on June 21, 2018 when they found that the longstanding physical presence nexus rule of Quill (1992) is incorrect and unsound. I attended the hearing. It was short and the CDTFA provided some helpful information about the application of Wayfair to district taxes in California, and more. They also took questions and comments. I offered a few. The CDTFA was also taking written comments. Following is what I suggested to the CDTFA in my written comments. My key concern is that if California follows the South Dakota standard, hundreds of thousands (possibly even over 1 million, and all over the world) of remote vendors are going to meet the 200 or more transactions per year due to the 39 million possible customers in California (SD has a population under 1 million in contrast). Thus, the transaction threshold should be skipped and we aim for a sales and use tax system that balances realistic enforcement activity by the CDTFA and the continued need to have California buyers self-assess and pay use tax (which will apply in fewer transactions due to larger vendors meeting the $100K per calendar year threshold). What do you think (please read on)? “Retailer engaged in business in this state” as meaning “any retailer that has substantial nexus with this state for purposes of the commerce clause of the United States Constitution” (R&T §6203(c)) must now be interpreted in light of the U.S. Supreme Court’s new commerce clause interpretation as spelled out in South Dakota v. Wayfair, 138 S.Ct. 2080 (6/21/18). This is not an easy task, but a necessary one as the statute needs to be followed. The physical presence standard should not be the standard for the “substantial nexus,” first part of the four-part test of Complete Auto Transit (430 U.S. 274, 279 (1977)). Physical presence is an “arbitrary, formalistic” measure. a. Safe harbor for limited business activity: South Dakota law only requires remote sellers who annually have over $100,000 of sales of goods or services into the state or 200 or more transactions. b. No retroactive application: There is no obligation to remit sales tax for years preceding the effective date of the state’s remote sales law. c. A system to reduce administrative and compliance costs: South Dakota follows the Streamlined Sales and Use Tax Agreement (“SSUTA”). The SSUTA requires uniform definitions, state level tax administration, and the provision of compliance software to sellers with audit protection to those who use it. d. The Court did not find that all remote sellers can be subject to a state’s taxes. The first two of the three features of South Dakota law are relatively easy to implement. However, the third feature is not so simple and it is not clear how important each feature of the SSUTA is. For example, is it the availability of free, audit protected software to remote sellers? Or are other compliance features possible substitutes? Another factor to consider is that California with a population of 39.5 million, relative to South Dakota’s population of 870,000, presents an entirely different administrative challenge for the CDTFA. That is, far more remote vendors will meet the 200 or more transactions in a year in California than in South Dakota. These sellers are not only located in the U.S. but outside of California, but also outside of the United States. For example, Amazon’s Fulfillment by Amazon (FBA) program, Shopify and eBay serve sellers from outside of the U.S. It would be very easy for a vendor selling socks, books, holiday decorations, or other tangible items to have 200 customers in a year in California. In addition, other sales sites including crowdfunding sites where emerging businesses provide tangible goods to funders, can easily become “retailers engaged in business” in California under the limited business activity thresholds of South Dakota law that were reviewed by the Court. 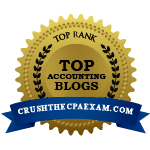 1) Possible litigation under the commerce clause that the burden of compliance with California and other state tax laws is an undue burden on interstate commerce. While the Court did uphold the South Dakota law, the retailers involved in the litigation all had annual revenues exceeding $1 billion. The Court did not consider that the 200-transaction threshold could apply to vendors with far less than $100,000 annual sales in a state. In its amicus brief, Etsy states that in 2017, 1.9 million businesses using its site generated $3.25 billion of gross sales. This averages $1,711 per seller. Many of these sellers though, could easily have 200 or more transactions in states with large populations such as California. This litigation possibility is not unique to California but could arise in any state. Application of the 200-transaction threshold without the SSUTA features or SSUTA-type features might also lead to litigation on the basis that the state’s broadened nexus reach violates the commerce clause and is not in line with the Supreme Court’s new nexus interpretation. 2) Can the CDTFA effectively administer sales tax administration for hundreds of thousands of remote vendors that would meet the 200-or-more-transaction threshold and treat such “retailers engaged in business in this state” similar to retailers physically present in the state? Also, is this significant task an appropriate use of resources considering the ability to continue to collect use tax from in-state buyers who are not charged sales tax by a seller? The Wayfair decision does not eliminate the need to continue to enforce use tax laws against in-state buyers as not all sellers will meet sales tax collection requirements under the South Dakota thresholds. New sales tax collection obligations for vendors requires vendors to make possibly significant changes to be ready to calculate, collect and remit the sales tax. Software is likely needed that needs to be integrated into existing recordkeeping and sales software. Vendors may need to seek assistance from tax advisers which requires time in finding an adviser and ensuring everything is properly in place so that collection and remittance can be performed correctly and efficiently. Thus, when the CDTFA announces a date for when its interpretation of Revenue and Taxation §6203(c) in light of the Wayfair decision is effective, there should be sufficient lead time (likely 90 days minimum) before any vendor is required to start collecting and remitting. 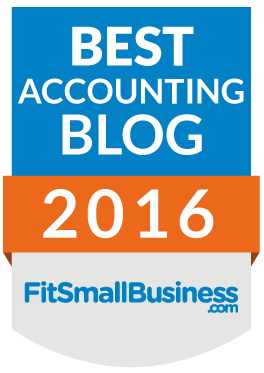 Vendors need time to review sales of the past calendar year and current calendar year to see if they even meet the specified thresholds. Similarly, going forward once a vendor crosses the collection thresholds, they should be given 60 to 90 days before they must start collecting, for the reasons noted earlier. Also, changes in the responsibility of in-state vendors to start collecting district taxes in districts where the vendor meets the CDTFA threshold requires lead time to review past records and get a recordkeeping system in place to track where and when a vendor has new district tax obligations. Finally, consumers may think that the Wayfair decision and the announcement of how the CDTFA will modify the interpretation of R&T §6203(c) in light of that decision, means that use tax is no longer required. Thus, it will be important to clarify this for both individual and business buyers so they know they still have use tax reporting and payment obligations when they are not charged sales tax on taxable items. National Conference of State Legislators (NCSL).“Principles of State Implementation after South Dakota v. Wayfair” (6/29/18). Nellen, “A Wayfair Whirlwind of Stakeholder Considerations – Part 1,” State Tax Notes, 10/15/18; and Part 2, forthcoming. “Is There a Fair Way Forward after Wayfair? 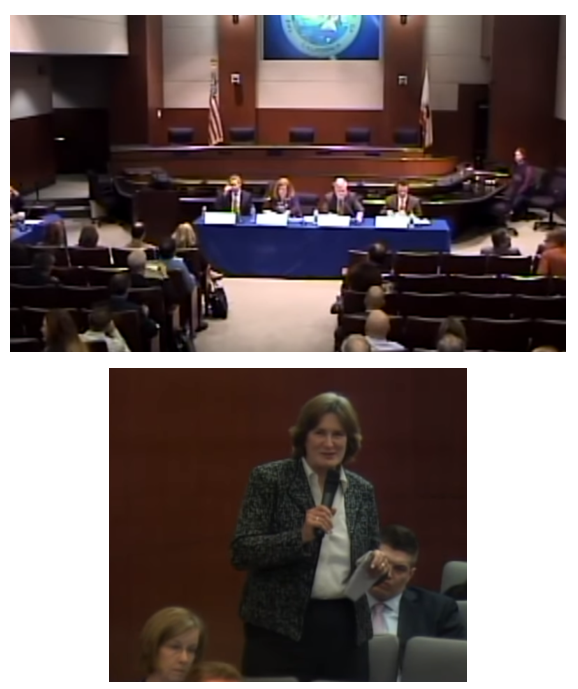 Assessing the Effect in California of the United States Supreme Court’s Recent Decision,” Joint Informational Hearing of the Assembly Committee on Revenue and Taxation and Senate Committee Governance and Finance, 10/15/18; outline of Nellen testimony. Nellen, 21st Century Taxation blog, “State Reactions to Wayfair Decision”.